Nastassia Arendse – MC Facilitator is the host of ‘The SAfm Market Update with Moneyweb’ and she writes for the African Independent Newspaper focusing on business and economic issues across the African continent. She also hosts ‘Change Your Game’, an entrepreneurship show at the South African Broadcasting Corporation (SABC). In 2015, she hosted a show called Africa’s visionaries for SkyTV, which aired in the UK on channel 412. As a broadcaster she has interviewed a range of business leaders, including Barclays CEO Maria Ramos, Bidvest founder Brian Joffe and Comair CEO Erik Venter amongst others. Her broadcasting work primarily focused on Africa, gaining insights into financial, economic and management issues. She enjoys topics around leadership in business, Africa and start-ups. As a television anchor, she presented Closing Bell East Africa and Open Exchange on CNBC Africa. In 2015, she hosted a show called Africa’s visionaries for SkyTV, which aired in the UK on channel 412. She has been in broadcasting for eight years, working in television and radio. 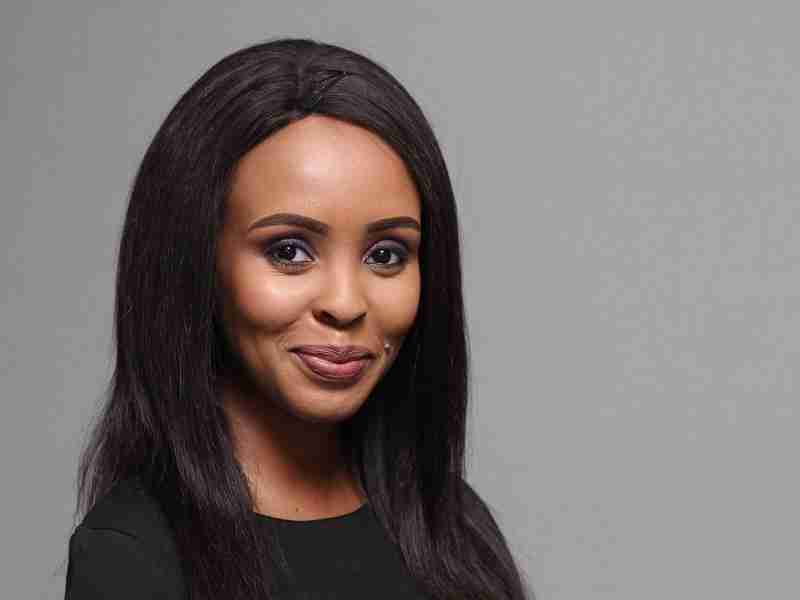 As a broadcaster and writer, she has interviewed a range of business leaders, including Barclays CEO Maria Ramos, Bidvest founder Brian Joffe and Comair CEO Erik Venter, among others.